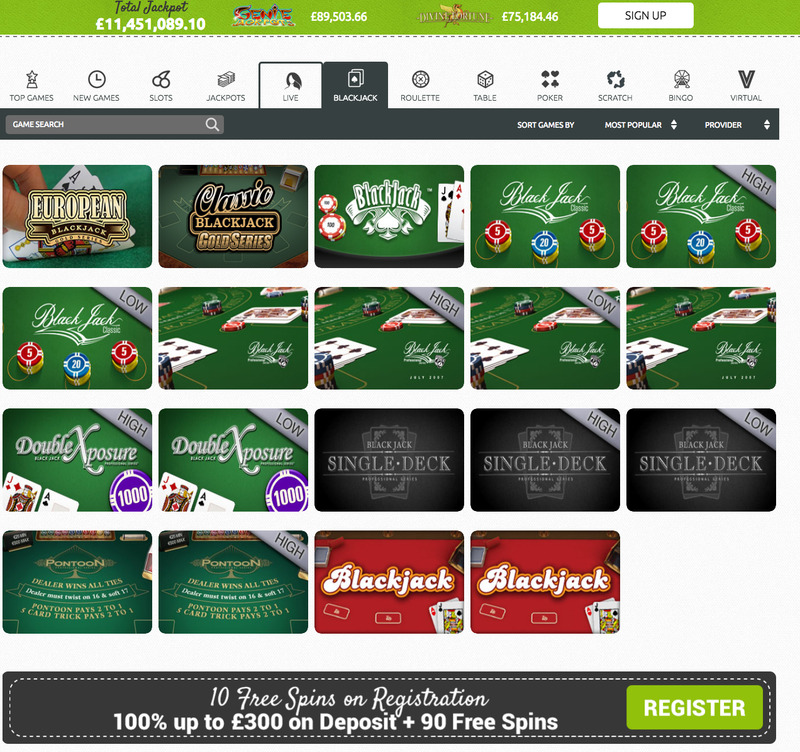 Do you still get excited about the news that a brand new online casino has hit the market? The chances are, you probably don’t, at least not with good reason. There are so many new sites launching on a regular basis that it’s difficult to feel the same level of joy that a new release used to have. This leaves sites that launch in 2017, like Casilando, in a tough spot, needing to immediately make an impact to not only stand out against other new sites, but also to be noticed in the busy marketplace that already exists. However, despite the deck being stacked against Casilando this site has enjoyed a rapid rise in popularity since its release just a couple of months ago. So, what is it about this site that had such an effect on an online casino playing audience that have become hard to please when it comes to new sites, and often when it comes to those that already exist? It may be me being a little dim, it probably is, in fact, but I am unsure why Casilando uses ‘Kings and Queens’ as its slogan, apart from the obvious connection to casino play in general, there doesn’t seem to be anything (apart from a crown over the logo) which explains the royal connection here. Probably not important though, especially not when there is so much to talk about when it comes to the design here. Artwork taken from popular games available at Casilando takes up a large amount of the design here, especially in the banner across the top, which scrolls through a plethora of different images, all acting as backgrounds to information about Casilando’s promotions and games. These popular games are also instantly accessible through thumbnails on the desktop, something that has become increasingly popular for new sites, to the point that now many long-standing sites have redesigned to incorporate the idea. Casilando avoids having too much colour by making the majority of the background a shade of off-white, but black and green additions give the site a sleek look, without it even getting too much on the eyes. This design is actually quite simple, but it’s put together so well that you may not even notice that’s true! 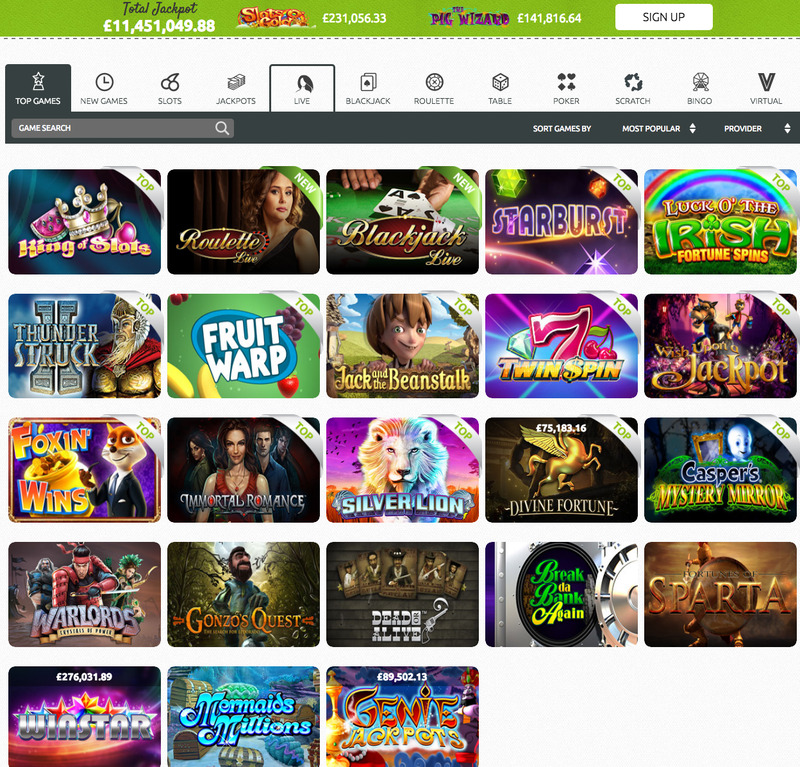 Normally, casino players would be forgiving if a new site offered games from a small range of software developers at first, and then expanded their range, but Casilando is going all in from the outset. When I say all in, I mean it, titles here come from 1X2gaming, Amaya, Aristocrat Gaming, Blueprint Gaming, ELK Studios, Evolution, Ezugi, GW Games, Genesis Gaming, Leander Games, Microgaming, NetEnt, NextGen Gaming, Novomatic, NYX Gaming, Quickspin, Thunderkick, which reads as a comprehensive list of the best software providers around (with the exception of IGT and one or two others). This wide array of developers means that players get huge variety when it comes to gaming options here. Slots fans can enjoy classic slots, video slots ranging from old favourites to new released, progressive jackpots, and more, while blackjack, video poker, and roulette are here in abundance for table and card game lovers, and the collection is finished off with a range of scratch card and bingo titles. Casilando may be a new site, but with exceptional promotions, a great design, and a huge number of games, it’s already competitive, even in this difficult market!